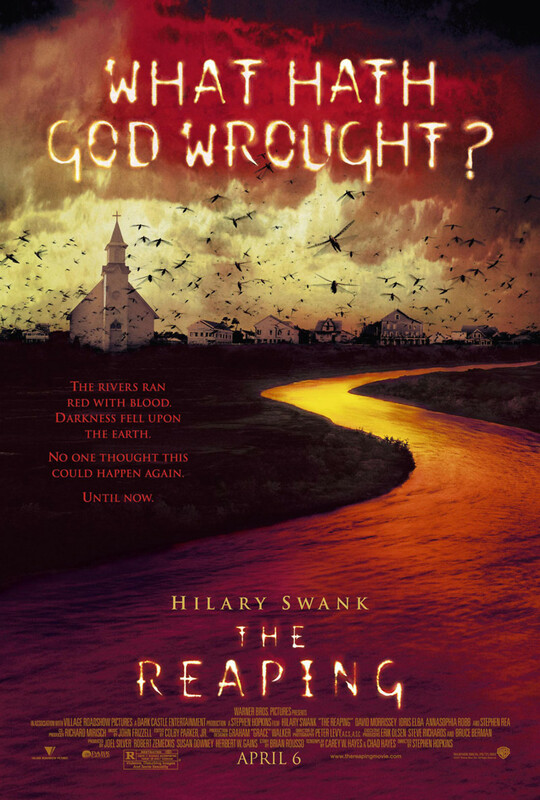 A town named “Haven” is under assault from apparent higher powers when a series of incidents seem to represent to 10 biblical plagues. Located in the midst of Louisiana’s Bible belt, a former Christian missionary (Katharine Winter) seeks to debunk the phenomena as natural, logical, and unrelated to ancient prophecies. Katharine has deep-seated demons that viewers discover quickly, beginning with the deaths of her husband and little girl – both of which were sacrificed to a Sudanese God when they were blamed for the long-standing drought. With bitterness and arrogance, Ms. Winter meets the townspeople, insisting the death of a local child was merely an accidental tragedy, and the resulting blood-red river was coincidence. As more plagues come to be fulfilled, Katharine realizes she may be up against something that cannot be explained through science. Something that has been around for centuries, warning believers with the pages from a sacred book.